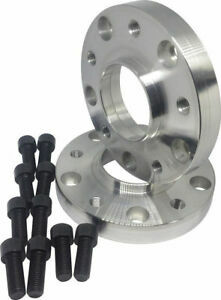 5*spacers has no other items for sale. Very helpful seller, helped me make the right choice. Super fast shipment. Any issues sorted promptly, items look great! Many thanks.